My favorite albums of the past year. 2012 has come to a close and it produced a lot of great music. The 14 albums and one EP on my favorites list this year are just a fraction of the music I enjoyed. I'll probably spend most of January checking out more music from 2012 that I missed and overlooked. As it stands, my list is of the albums I listened to over and over and over again throughout 2012 and would gladly listen to many more times. The albums are presented alphabetically by artist with no rankings applied. Animal Collective – Centipede Hz: This sheer quantity of sound on this album is confusing and intimidating at first. Let it take you away and after a while and you'll find beauty in its unusual rhythms. Fave Track: "New Town Burnout"
Black Moth Super Rainbow – Cobra Juicy: The lead singer of this group uses a vocoder on every single song on this album. Despite this, there is a strange appeal to this crowdfunded album and its unexpected sounds. Fave Track: "Psychic Love Damage"
Clams Casino – Instrumental Mixtape 2: Clams Casino's second consecutive free mixtape of beats is just as intoxicating as ever. Both his sound and clientèle have grown a bit more diverse but the quality remains excellent. Search for it online to find a download link. Fave Track: "Palace"
The-Drum – Sense Net EP: The easiest way to describe The-Drum is a more electronic-focused Supreme Cuts but that description doesn't quite do their music justice. This free EP gives you chance to check out their trippy soundscapes. Download Fave Track: "/SYS"
Robert Glasper – Black Radio: It takes a gutsy person to cover tracks by both Sade and Nirvana on one album. It also takes a special person to round up a veritable who's who of R&B/soul and hip-hop to work with him including Erykah Badu, Ledisi, and Mos Def among others. Fave Track: "Afro Blue (feat. Erkyah Badu)"
How To Dress Well – Total Loss: There's something to be said for simplicity. This album is not particularly splashy but its haunting minimalism and falsetto vocals make an impact. Fave Track: "Running Back"
Mouse on Mars – Parastrophics: Even after a six-year hiatus between albums, this duo's music sounds just as fun, fresh, and innovative as ever. Given the nature of electronic music, that's no small feat. Fave Track: "Polaroyced"
Nas – Life Is Good: Nas sounds comfortable in his own skin and confident in his abilities on this album. It is, quite simply, one of the best albums of his career. 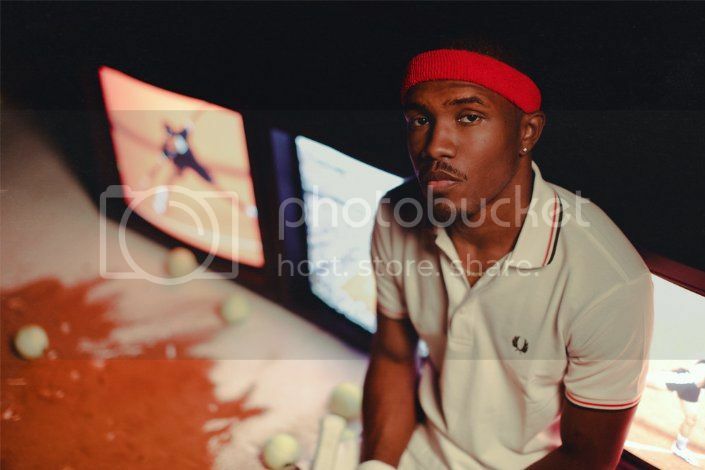 Fave Track: "A Queens Story"
Frank Ocean – Channel Orange: The thing I like the most about this album isn't the production or Ocean's vocals. It's his lyrics. He does a great job writing songs you actually want to listen to for their words, first and foremost. Fave Track: "Pyramids"
Passion Pit – Gossamer: How can one album sound so sunny yet be so dark at the same time? How can one album make you happy and give you catharsis at the same time? I keep listening to find out. Fave Track: "Constant Conversations"
Supreme Cuts & Haleek Maul – Chrome Lips: While I really like Supreme Cuts' debut, this free mixtape with up-and-coming rapper Haleek Maul just edged it out for this list. Their unorthodox beats pair up well with Maul's bleak lyrics. I can't wait to hear what both of them come up with next. Download Fave Track: "Gully"
Theesatisfaction – Awe Naturale: This duo's debut is the biggest surprise of the year for me. R & B and hip-hop are intertwined in an earthy, funky, and smooth sound that feels both familiar and unique. Hopefully, they have a long career ahead of them. 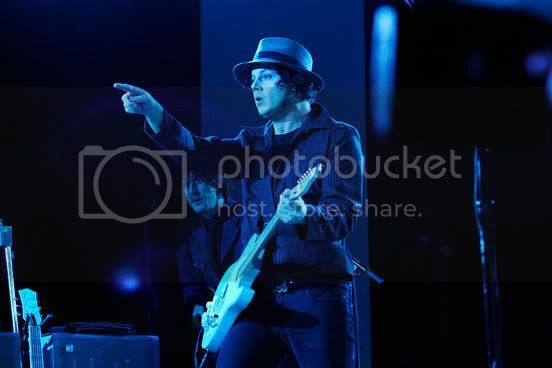 Fave Track: "Deeper"
Jack White – Blunderbuss: I've always wondered what kind of music Jack White would make if he just did whatever he wanted with no restrictions. The answer is damn good music. Fave Track: "I'm Shakin'"
Bobby Womack – The Bravest Man In The Universe: Bobby Womack is a bonafide legend and could've taken the easy route with new music. Instead, he works with Richard Russell and Damon Albarn and crafts something fans both old and new can enjoy. Fave Track: "Stupid"
Hans Zimmer – The Dark Knight Rises Score: I've always liked the music from the Christopher Nolan Batman films and this one really hit me. Zimmer is an amazing composer and the use of orchestra, chants, and electronics makes this score one of the more interesting and intense ones I've ever heard. Fave Track: "Gotham's Reckoning"